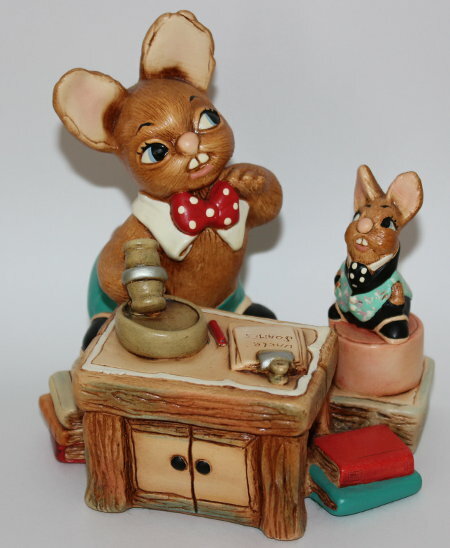 PenDelfin Auctioneer designed by Doreen Noel Roberts. 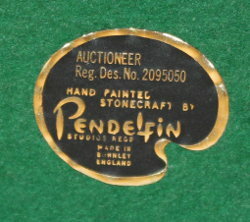 The PenDelfin Auctioneer was only produced by the PenDelfin Studios in c2000 for the PenDelfin auction day and was made in a limited edition of only 1000. It features the auctioneer auctioning off a PenDelfin Uncle Soames! 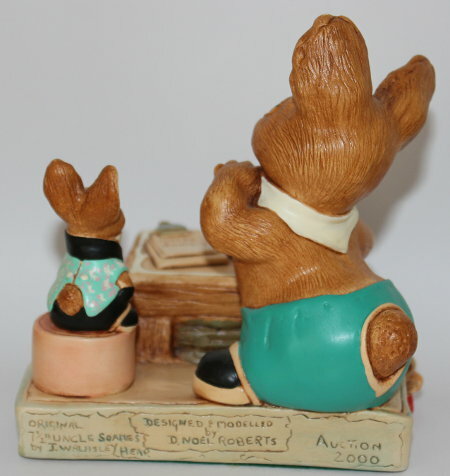 On its base this PenDelfin figurine has its green felt and PenDelfin artist palette, Auctioneer, label. Condition: Excellent overall condition. A really lovely PenDelfin piece made for a special occasion.